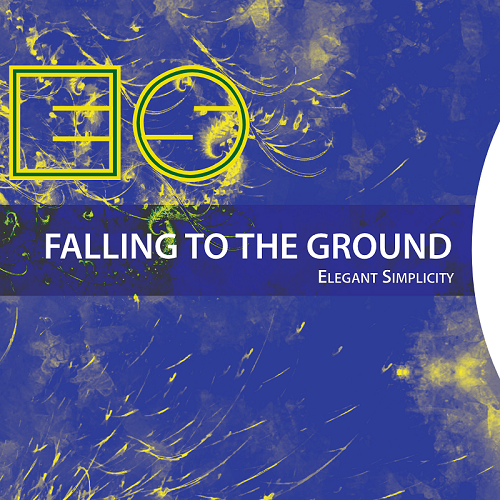 Falling to the Ground is the first single to be taken from All Life is One. It is backed by an alternate non-album version of Love is Transferred, featuring a different vocalist and an entirely different arrangement. Art Design and layout by Steven McCabe, with special thanks to morguefile for some of the photographic elements.